Kodiak has a vast selection of products we supply to our Fluid-Power customers. Given that fluid-power systems are monitored by gauges and meters, Kodiak has been a trusted vendor in the industry for over 20 years. Take a look at our products page or contact us to learn more about what Kodiak has to offer. 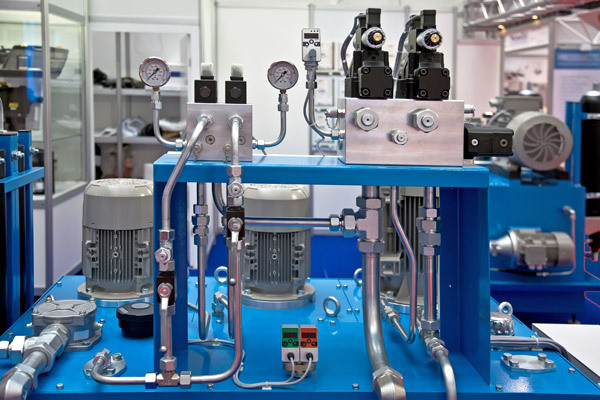 We’d love to help find the right product for your fluid-power application.